Founded in 1987, Chassany Watrelot & Associés (CWA) is one of the main French law firms whose activity is exclusively dedicated to employment law and all other legal areas related to human resources management (insurance law, tax law…). 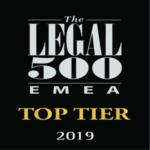 Located in France (Paris, Lyon, and Marseille), Morocco (Casablanca, Tangier), Algeria (Algiers) and Tunisia (Tunis), Chassany Watrelot & Associés brings together over 60 specialized lawyers providing legal advice and representation during litigation before all courts of justice. 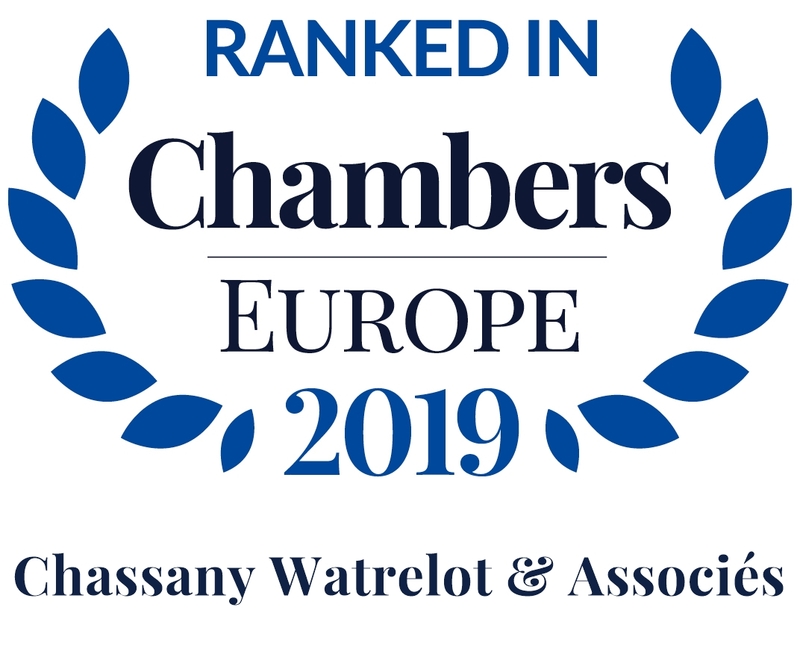 Chassany Watrelot & Associés also develops and conducts professional training tailored to its clients’ needs. Within the framework of large scale operations (restructurings, mergers & acquisitions, sales, outsourcing…) as well as in the daily management of human resources, Chassany Watrelot & Associés mobilizes all its expertise and resources, to provide customized, secure and operational solutions, taking into account all the requirements and time constraints of its clients and their business environment.